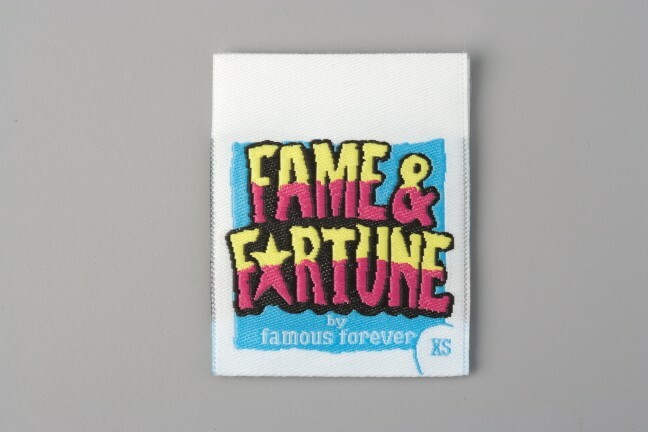 because they don’t fade in the wash, meaning your branding stays strong. 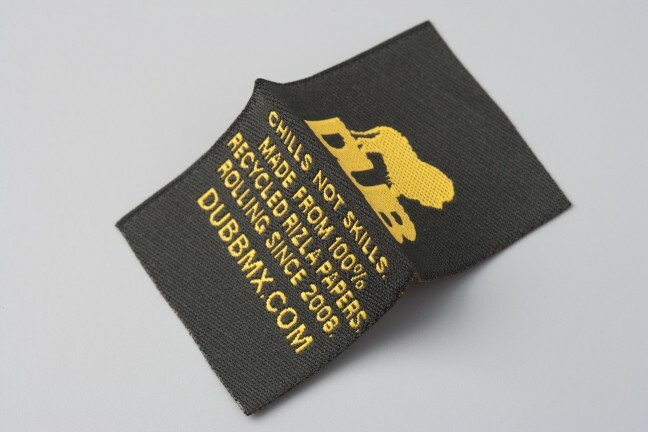 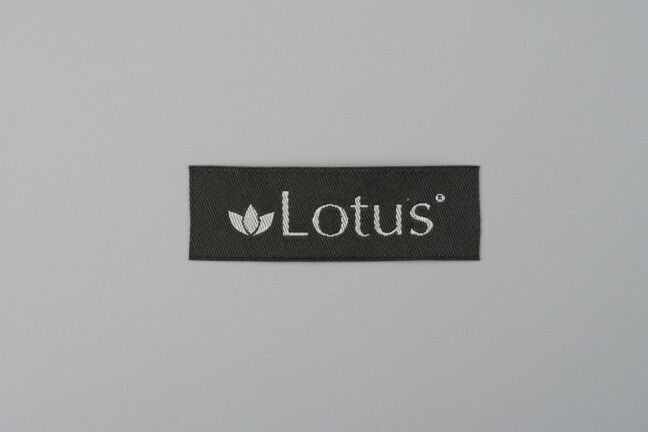 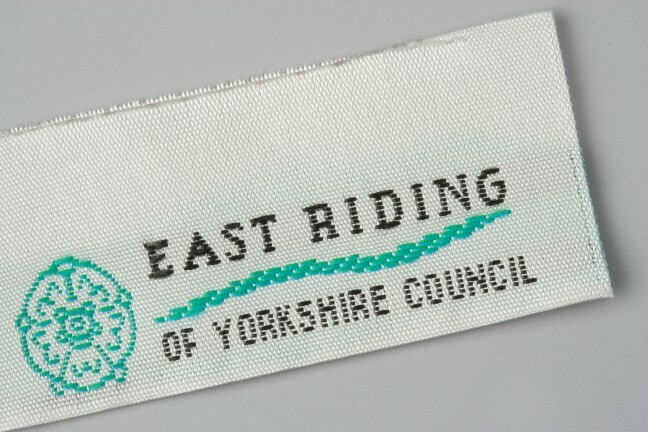 If you want to add value to your product, we have a wide range of woven labels for you to browse. 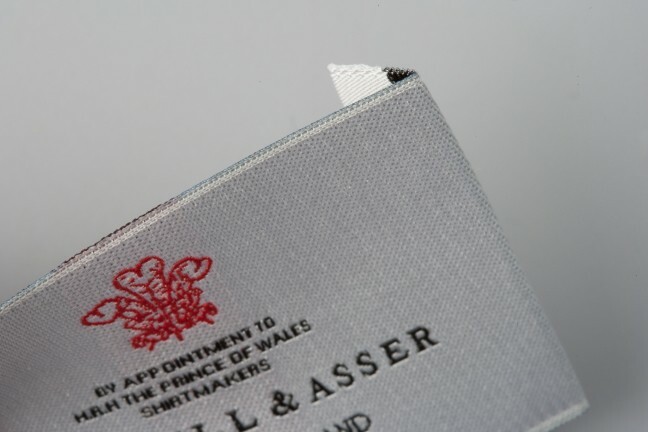 From affordable broadloom to luxurious, high-definition products, Asquith Group have got you covered. 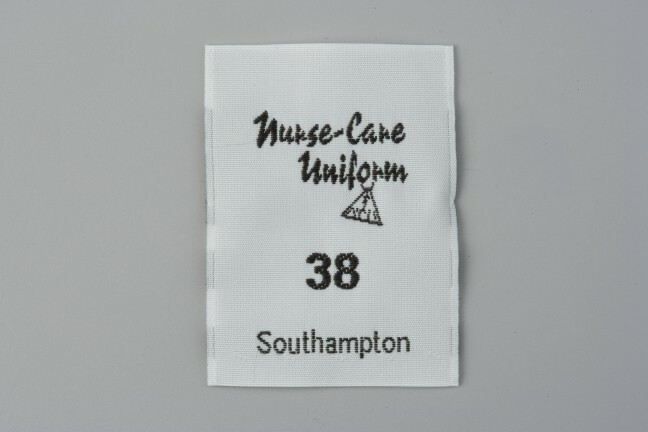 This label is our basic weave of 30/35 picks/cm². 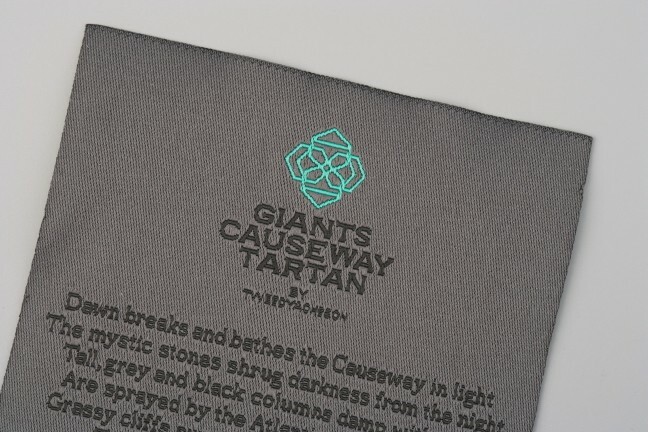 It gives a traditional look and feel, and can re-enact the old shuttle loom effect. 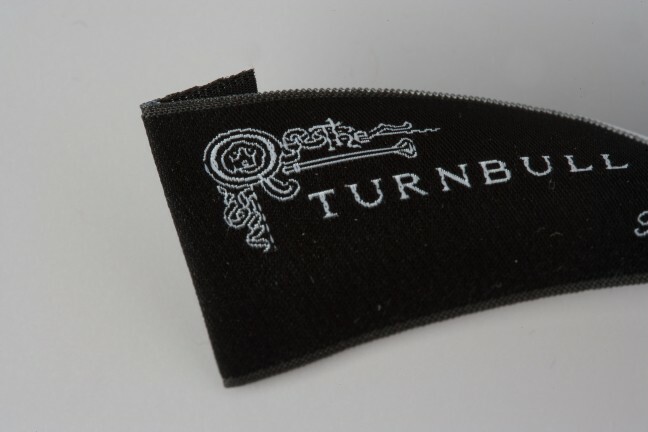 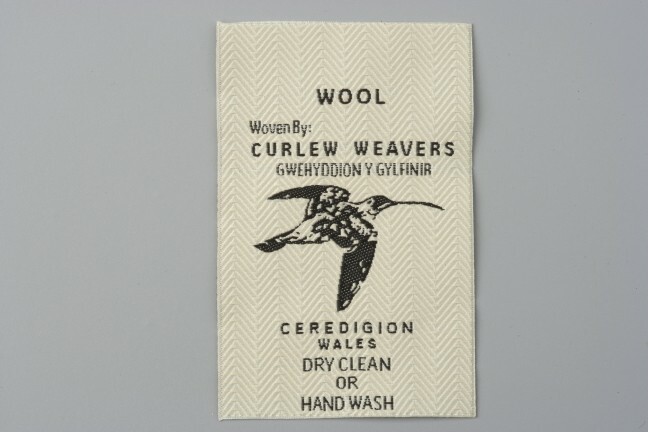 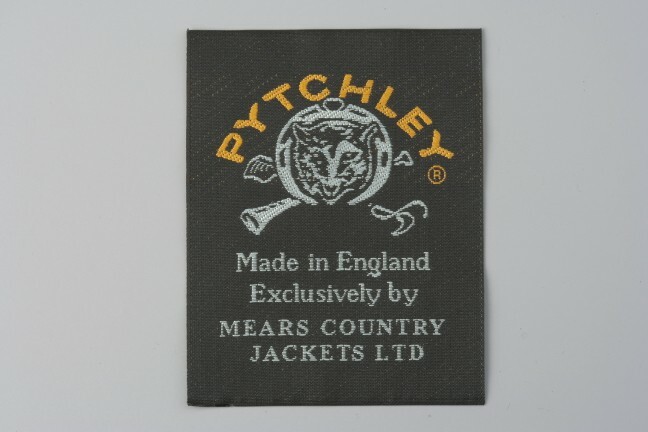 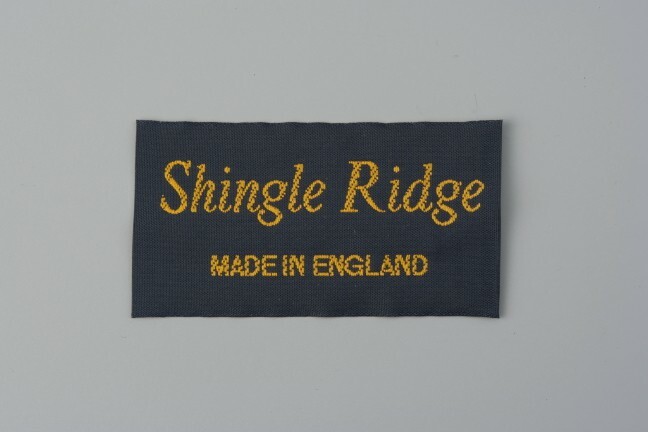 Excellent quality for knitwear, vintage, traditional products and general information labels. 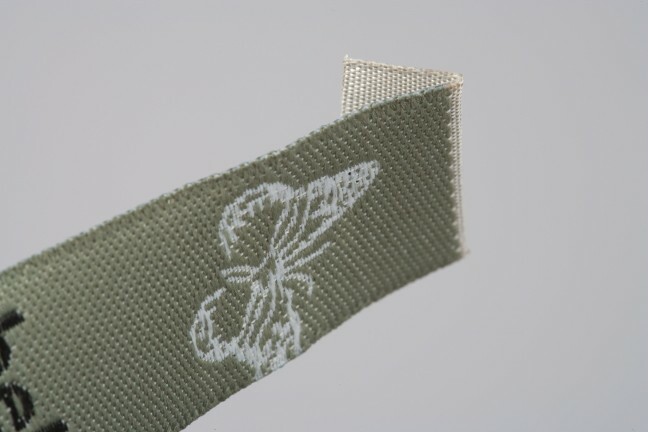 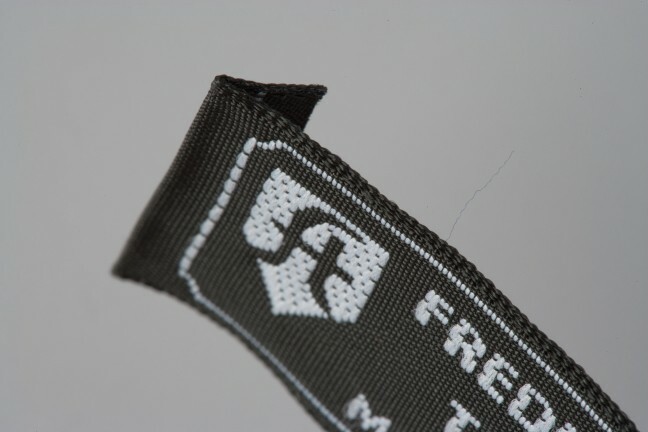 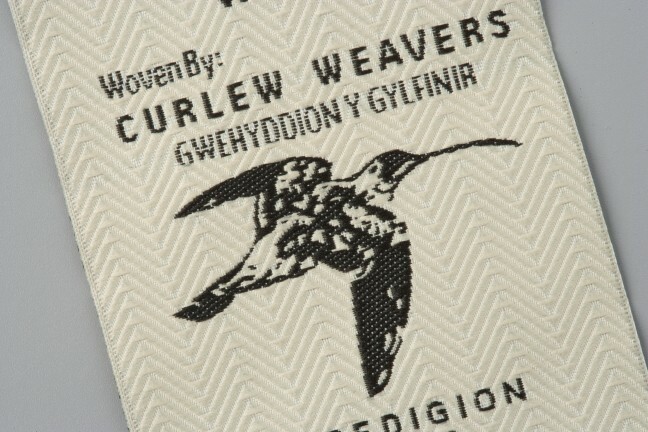 Our High Definition weaving pattern is a blend of all the weaving platforms to give the latest and most up to date labels with a definition of 60-65 picks/cm2. 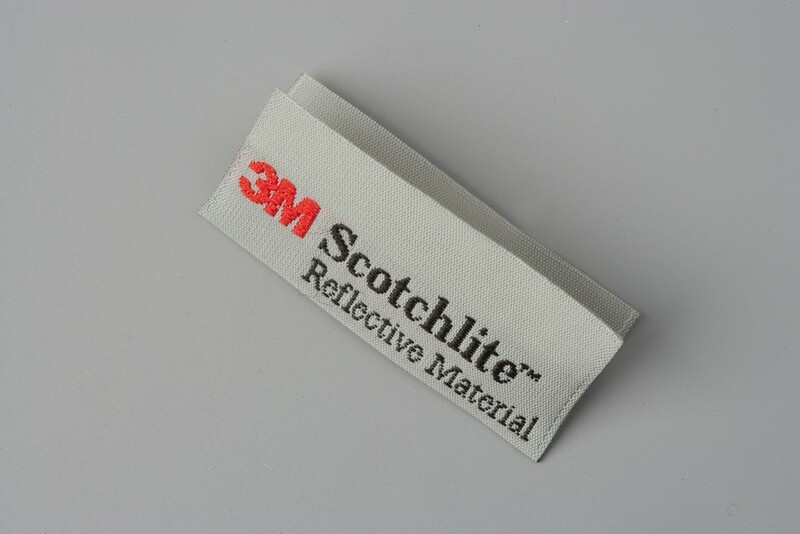 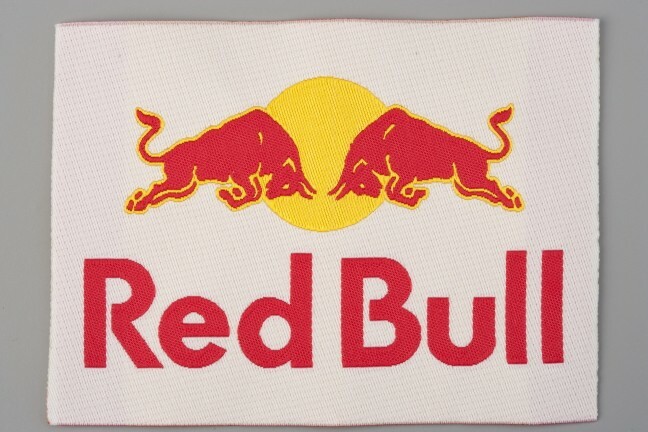 An excellent choice for displaying logos and fine text. 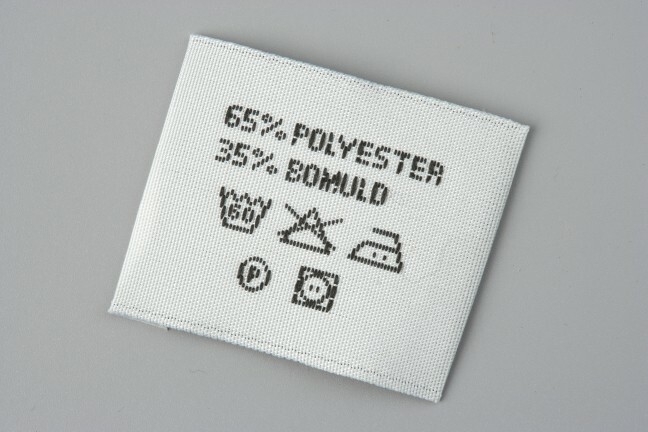 This label has an overlay in the front face to give you extra depth, texture and body to a label without making it bulky. 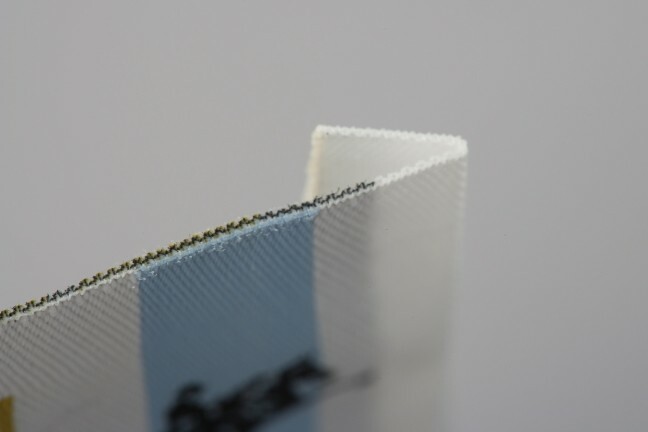 This weave pattern gives a balance of quality and boldness. 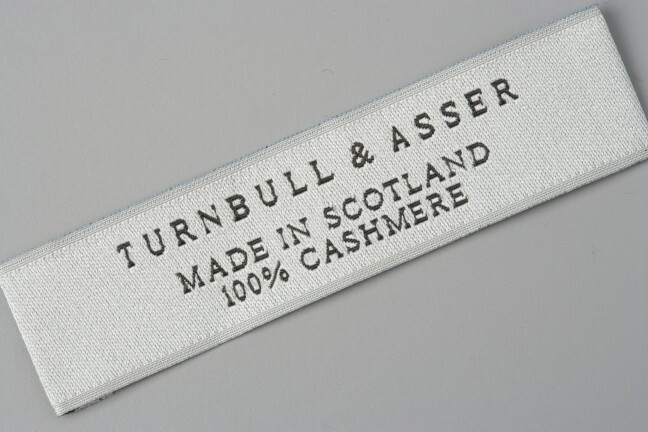 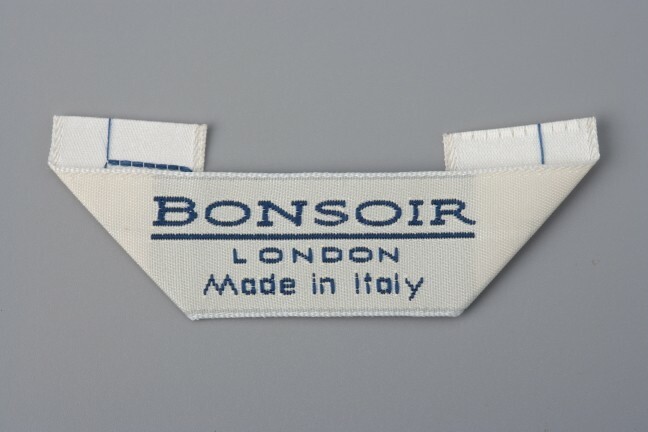 This label has a soft and smooth finish, with the added lustre of satin. 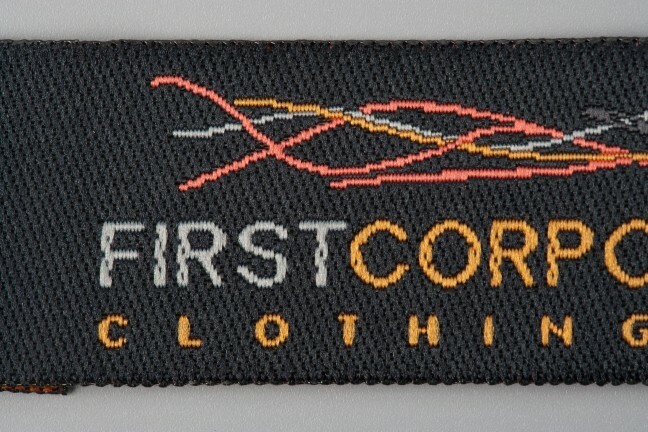 This gives a luxurious feel. 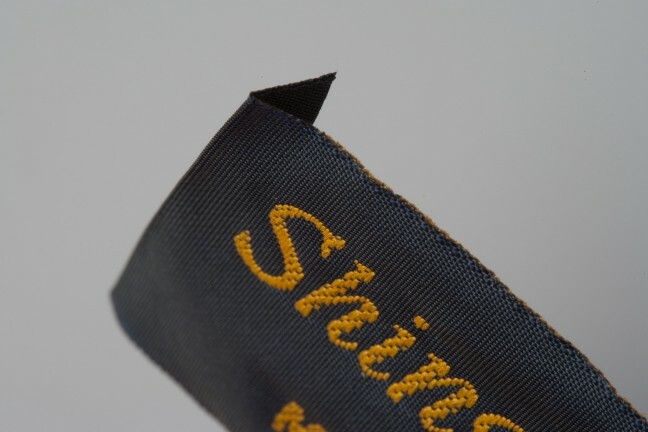 The Superweave gives the finest, sharpest, most deluxe quality finish, which will enhance your high-quality product with a finished label of 70-100 picks/cm². 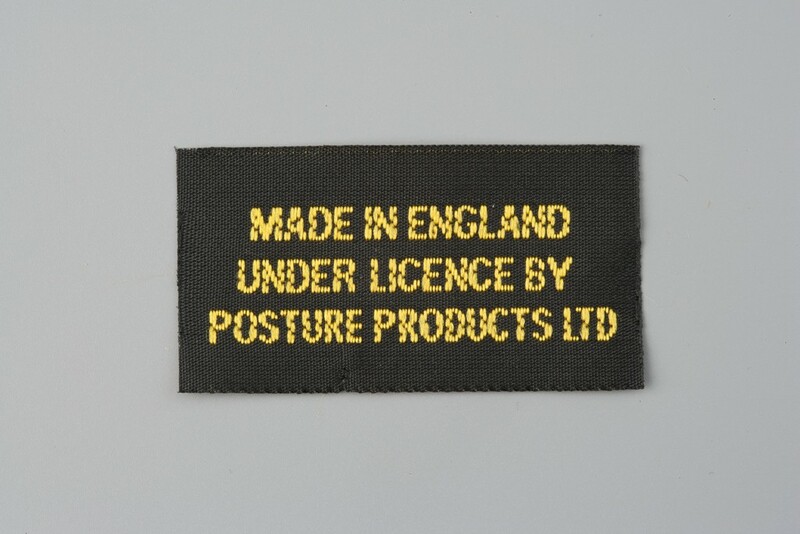 Want to make your labels really stand out from the crowd? 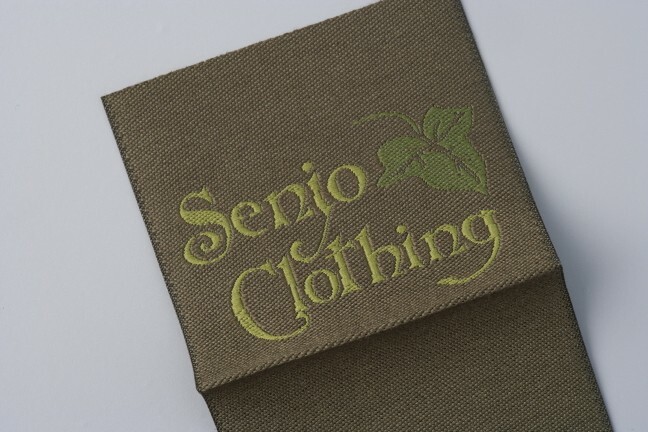 Our talented design team is able to add a textured effect for a creative finish. 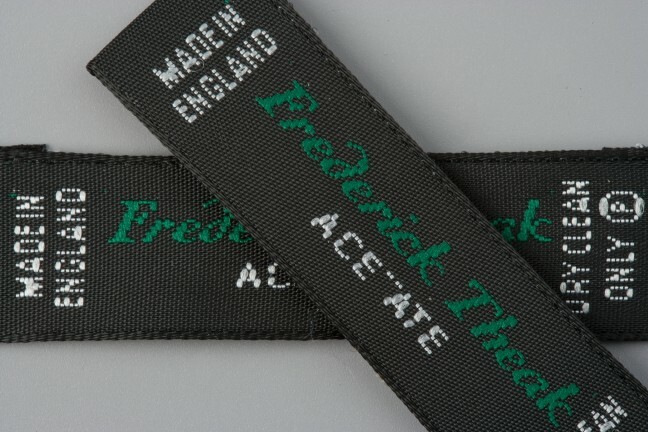 Brands promoting the ‘Made in Britain’ message. 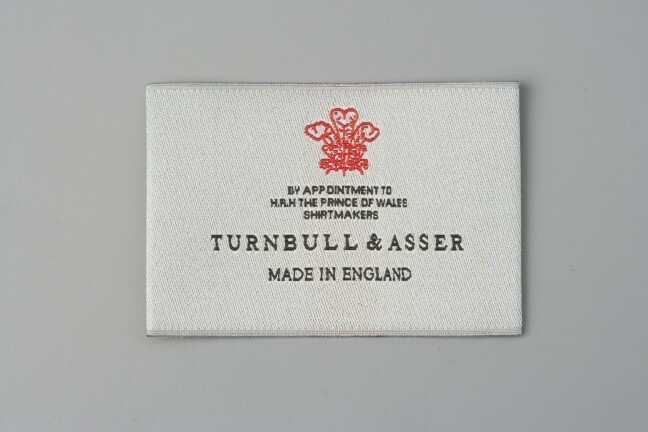 Are you proud that your brand is British through and through? 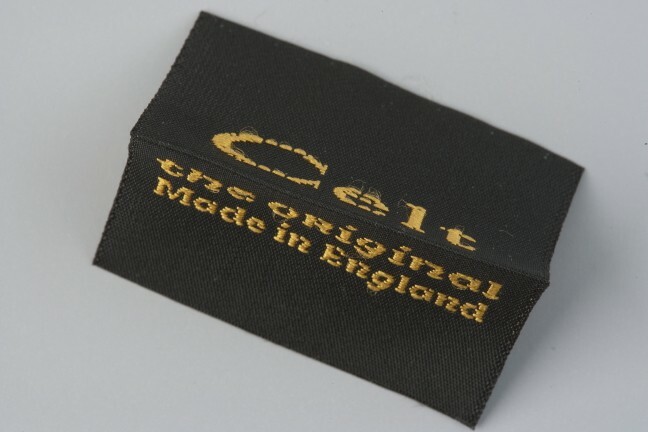 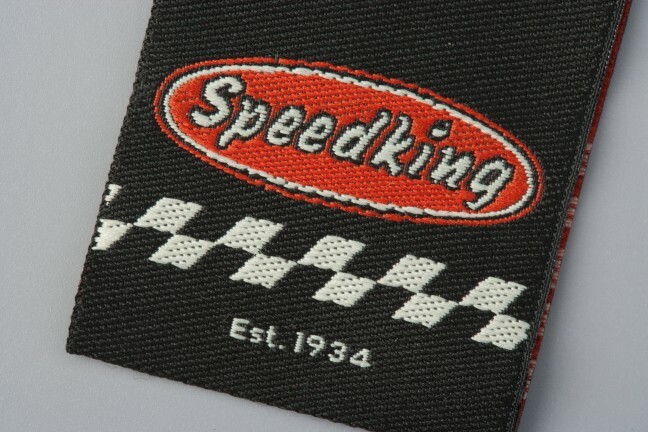 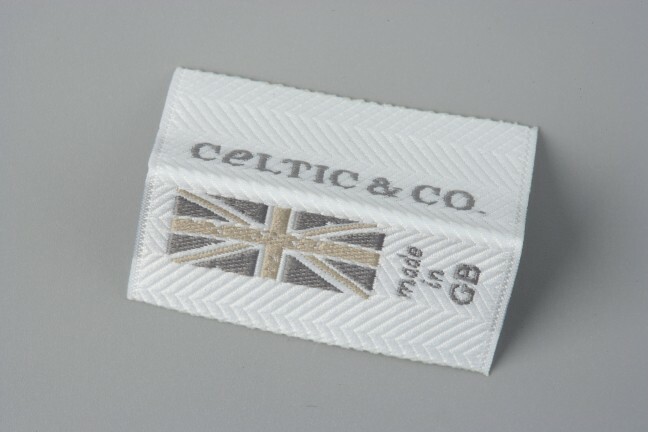 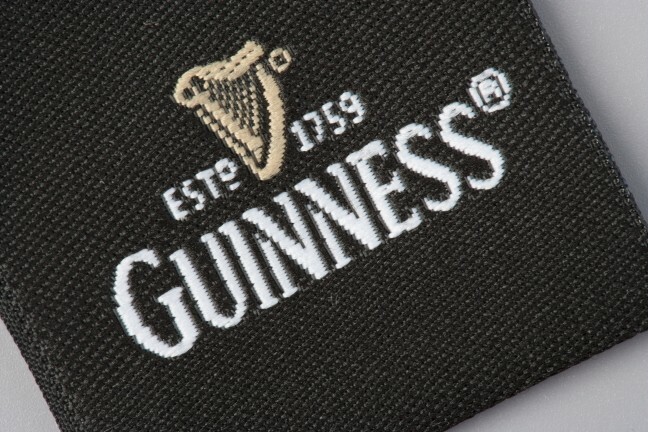 Why not add a woven Union Flag label to enhance the heritage of your products? 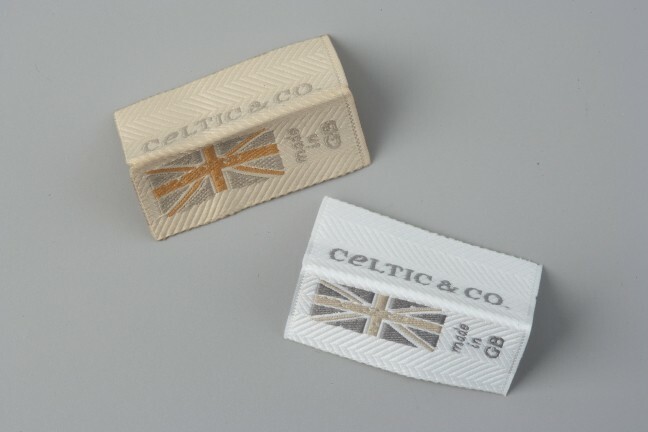 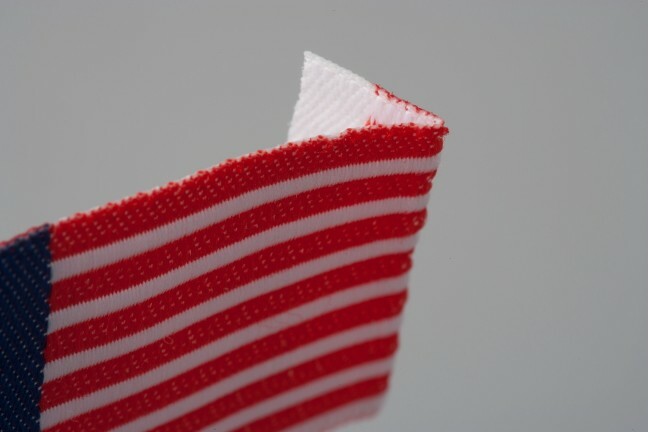 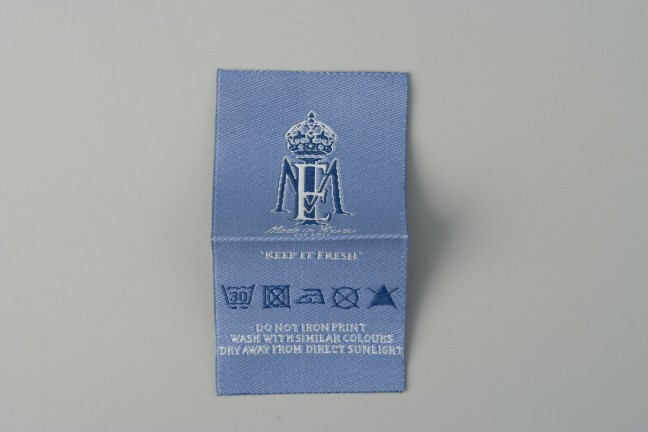 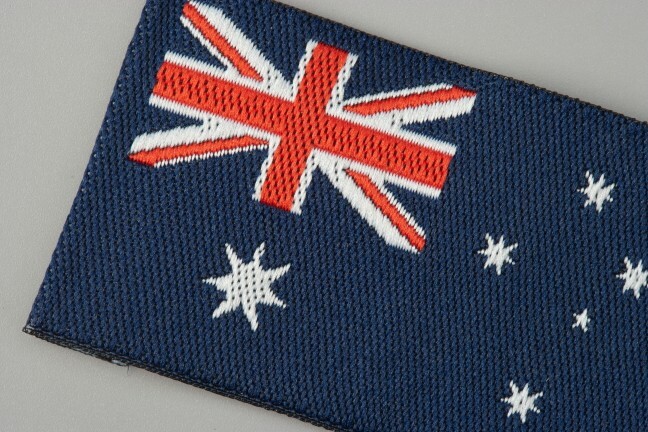 This Union Flag label measures 20mm by 20mm (with sew-in allowance making it 40mm) and inserts neatly into seams.